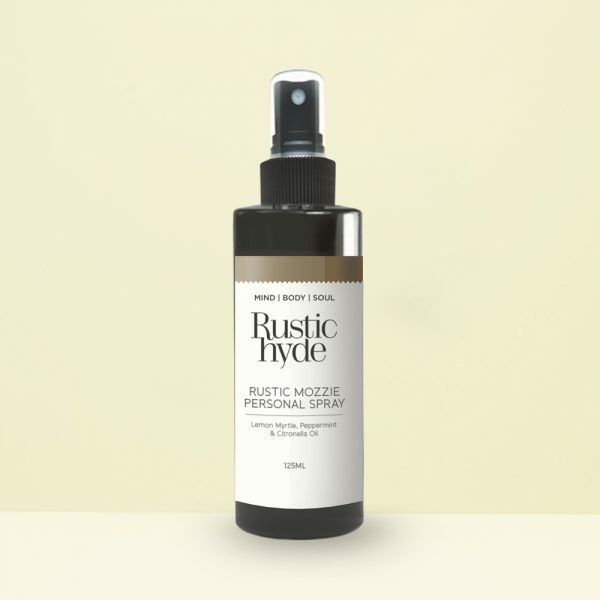 NEW IMPROVED FORMULA with Australian Lanolin and Hempseed Oil. 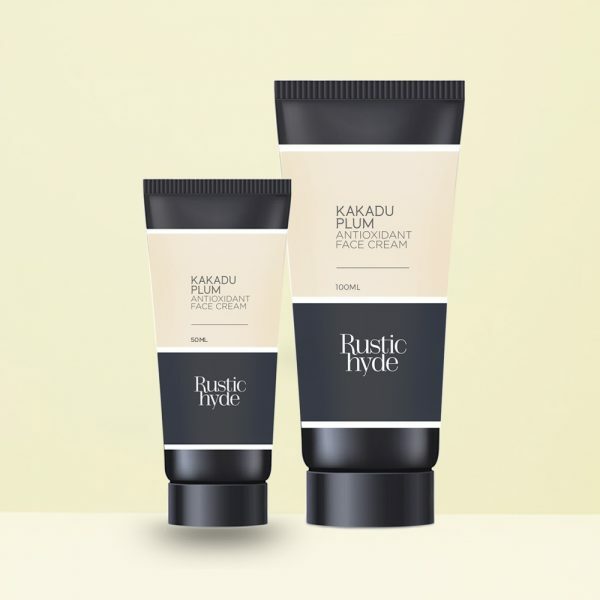 A moisture intensive Hand & Body Cream to nourish dry skin. 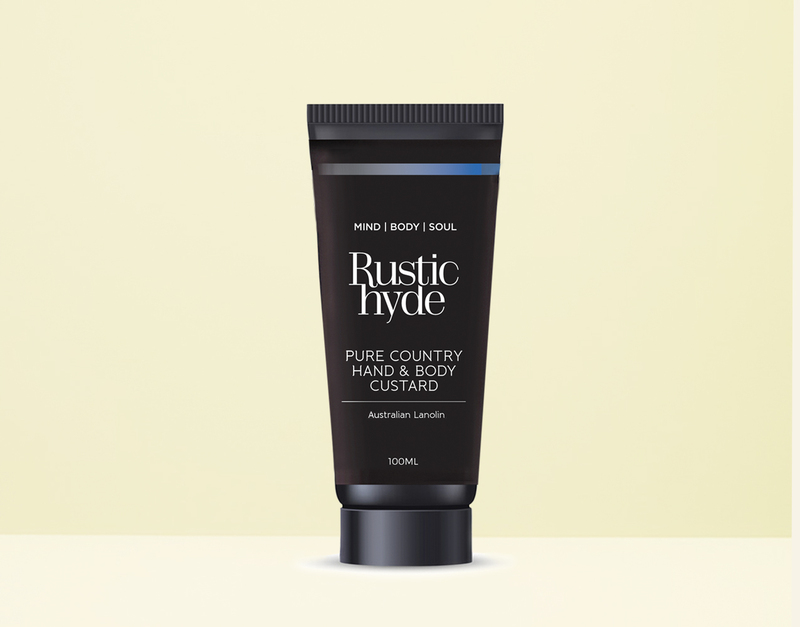 A moisture intensive Hand & Body Custard to nourish dry skin. 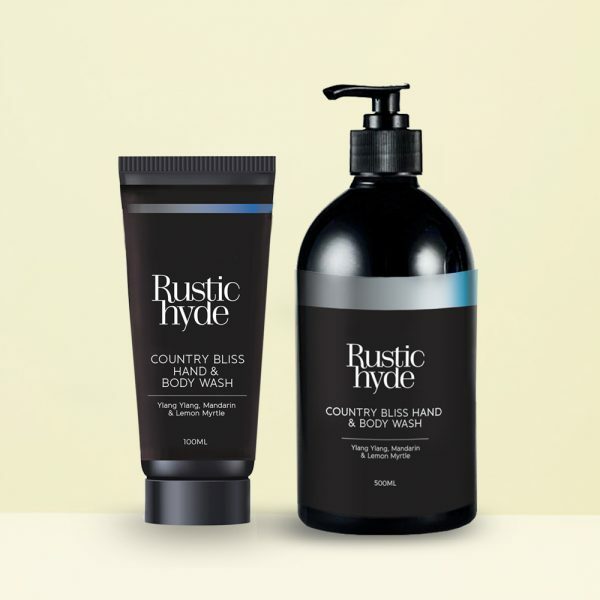 Especially formulated for rough, dry, sensitive and hard working skin. Very subtly scented with Mandarin and Ylang Ylang Essential oil and suitable for mot skin types including sensitive skin. 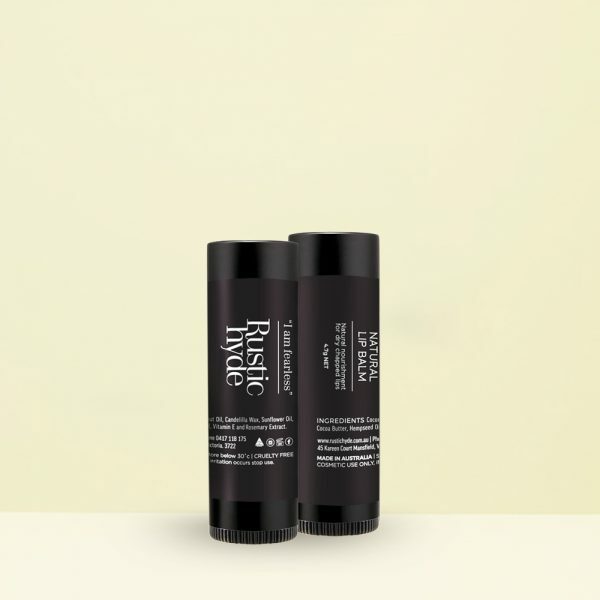 Ingredients: Purified Water, Shea Butter, Cocoa Butter, Almond Sweet Oil, Vegetable Glycerine, Cetyl ,Glyceryl Stearate, PEG 100 Stearate, Cetyl Alcohol, Lanolin, Macadamia Oil, Mango Butter,Dimethicone, Phenoxyethanol, Xanthan Gum, Caprylyl Glycol, Hempseed Oil, Disodium EDTA, Tocopherol acetate, Lactic Acid, Mandarin Cold Pressed Oil, Ylang Ylang Oil, Hydrolyzed Rice Protein, Hydrolyzed Soy Protein, Natural Vitamin E.